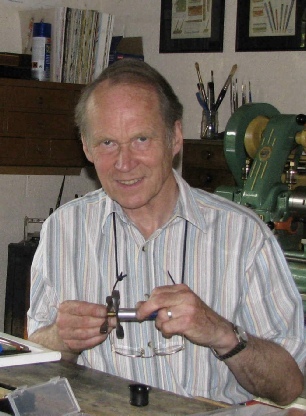 My main interest is in pens that are generally regarded as difficult to restore, and pens that require the manufacture of reproduction parts. 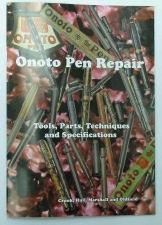 Restored pens are offered for sale. Many letters of appreciation have been received (see ‘Testimonials’). 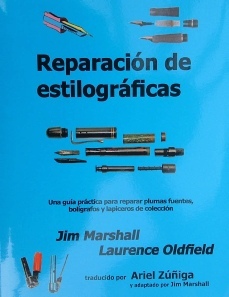 I plan to add technical articles (written for the Journal of the Writing Equipment Society) to those already existing in the technical section of this site, and to continue the development of new design repair tools that will make easier some of the more daunting repair tasks. 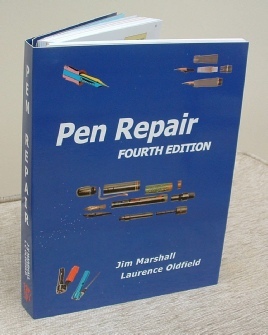 This is the prototype of my special edition pen (the Dunnfordpark). Only 12 have been produced using the Parker Centennial nib. They are priced at £550. They are all sold except No 4. Please click for more information.